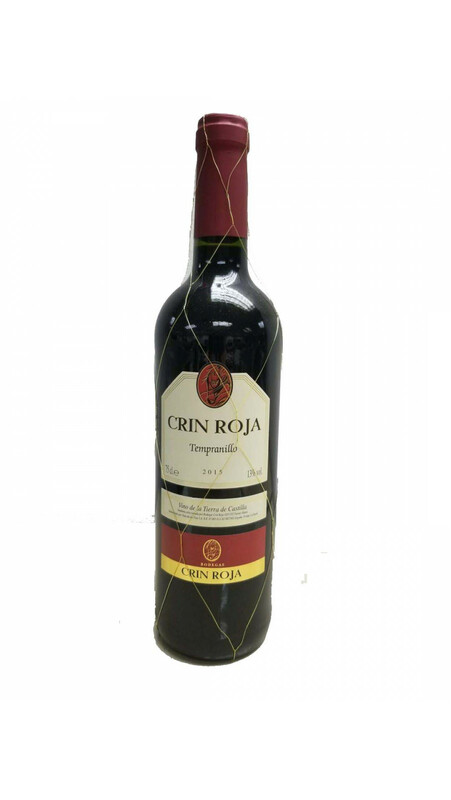 Smooth, fruity Tempranillo (the grape of Rioja). 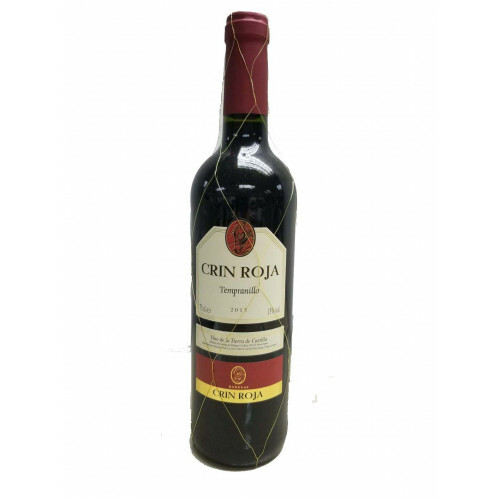 Dark cherry red, with intense aromas of red fruits and hints of liquorice – a bit of the crianza effect too, after its month in oak casks. Enjoy with lamb cutlets, paella, charcuterie or picnic food.